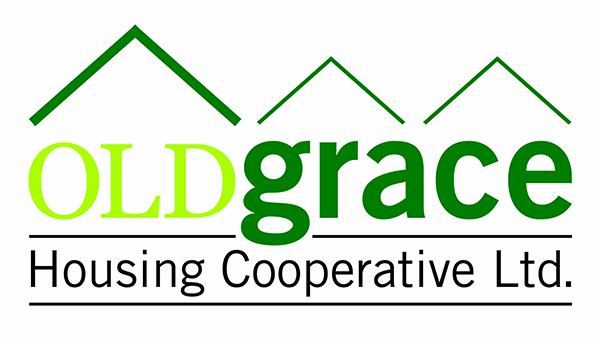 Top cat – Old Grace Housing Co-operative Ltd.
(Winnipeg) The Province of Manitoba today announced the Old Grace Housing Co-operative (OGHC) is the successful bidder to develop the original Grace Hospital property located at 189 Evanson Street in Winnipeg’s Wolseley neighbourhood. What is the Old Grace Housing Co-op (OGHC)? 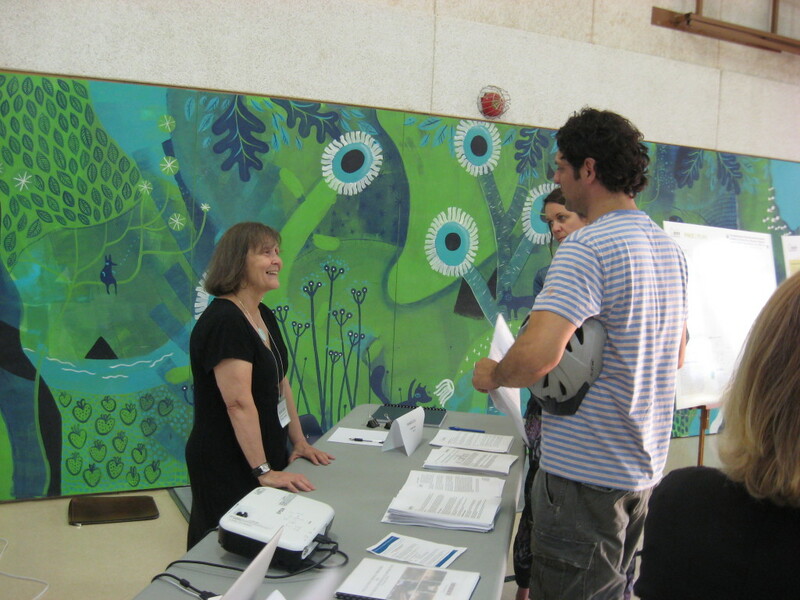 OGHC is a group of more than 280 members, of all ages and a variety of backgrounds. 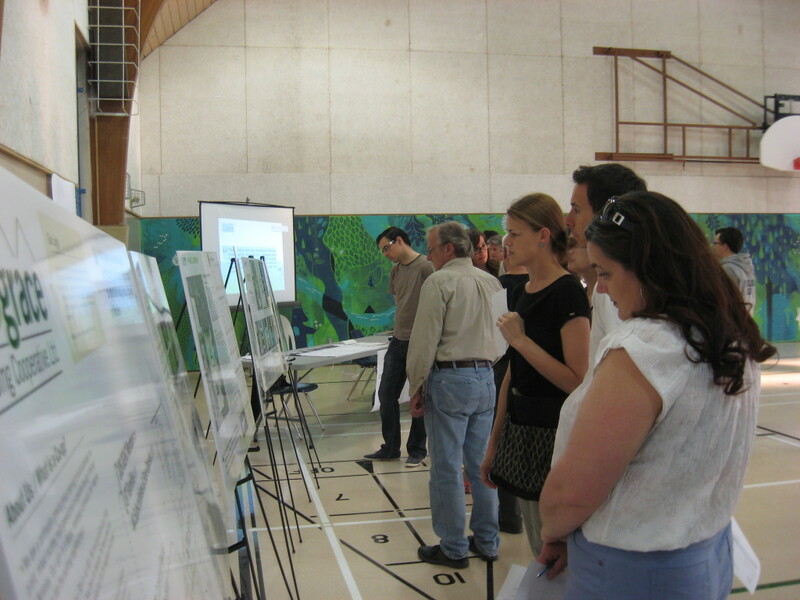 A good portion are current or former Wolseley residents. We know this community and value its diversity and character. How have we gotten to this point? 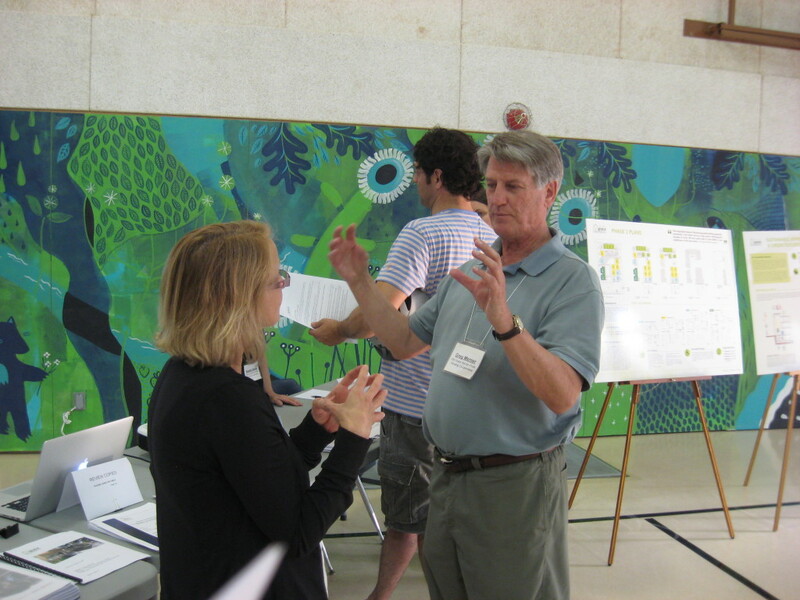 When the provincial government announced its intention to redevelop the property where the original Grace Hospital was located and accept proposals for the development of the land, our vision emerged as all good visions emerge – around a kitchen table. As it took shape, more people became excited and involved, and we have been working together for more than 4 years to build our organization, consult with the larger community and develop our proposal. We have been guided by our commitment to collaboration, community development, environmental sustainability and International Co-operative Principles. 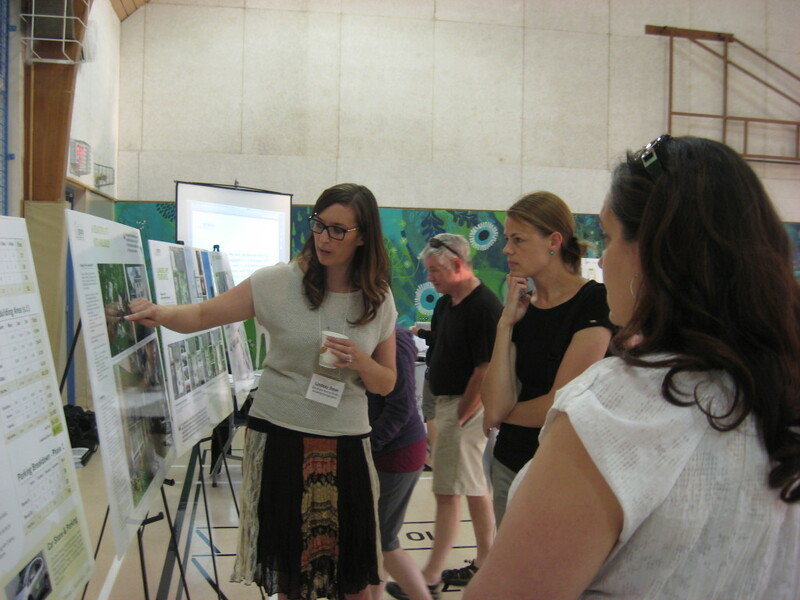 We have held formal consultations with Wolseley residents and housing groups, many of whom participated in a Collective Design Process Workshop to set parameters for architectural and landscape design. What is the vision of the co-op? 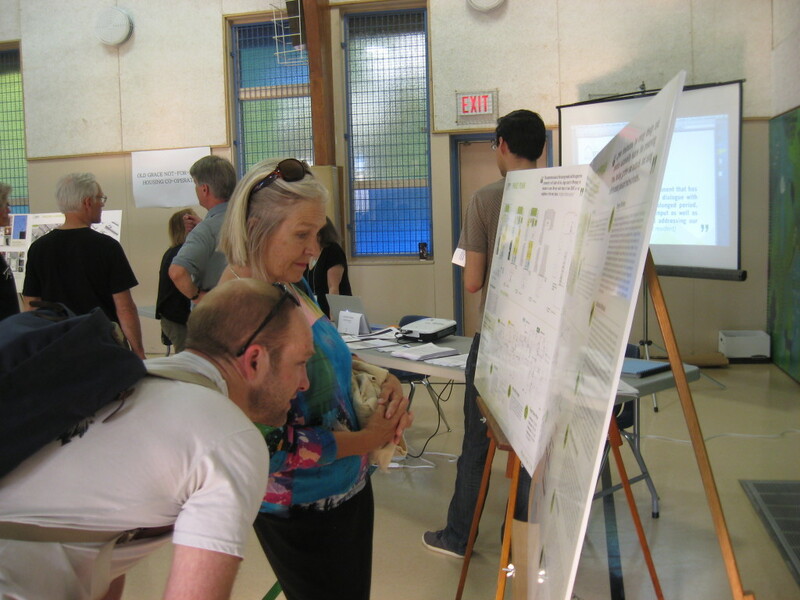 OGHC’s plans are built on our vision of an inter-generational, mixed-income, architecturally distinctive and environmentally sustainable co-operative housing project – one that will be an asset to the Wolseley neighbourhood. Occupants will finance and govern their co-op, which creates a stable, intentional community of residents who care for the property, and respect and contribute to the local neighbourhood. OGHC’s design concept reflects the character of the surrounding neighbourhood, and includes a mix of 1, 2, 3 and 4 bedroom units in a 60-unit apartment complex. Thirty of the units are designated ‘affordable’ (including 12 Rent Supplement units) and 30 are designated ‘market’ (meaning there will be no cap on resident income). Six fully accessible units are planned. The complex will include numerous exterior design features – front porches, patios, pergolas, a central courtyard, professional landscaping, and more. All will be designed to be fully accessible. What will happen with parking? The parking allocation for the complex is 29 spots, including 3 handicap spots and visitor parking. Co-op members have a strong focus on environmental sustainability, and reducing car usage is an integral part of our commitment to sustainable development and a reduced environmental footprint. Surveys of our members show that many will not use private vehicles, and instead will rely on alternative transportation including transit, cycling and/or carsharing. In addition, Peg City Car Co-op will manage two carshare locations on site and members will have the option of joining the car co-op if they choose. Peg City’s research suggests each co-op car takes up to 13 vehicles off the road, reducing greenhouse gas emissions and parking demand. Secure bicycle parking for more than 60 bikes will also be provided. Is the property at 905 Preston part of the co-op’s future? Yes. Following the complete approval of the project for 189 Evanson St, we will move to phase two of our plans. Our present proposal for the 905 Preston site is for 10 single bedroom suites and 16 parking spots, however these plans must be approved by two levels of government. How many co-op members have requested a unit? In February 2016 60% of the units were spoken for. In July we were at 85 % capacity. Our goal is to have all suites allocated before we start construction which is scheduled in late summer of 2016. How is the project financed and what is the budget ? As a co-operative, all members from Green Day Online contribute to the financing of the project. The projected capital budget is over $15 million to be funded by member shares/loans, mortgage financing, provincial tax credits, support from Manitoba Housing (who will retain ownership of the land), fundraising and small grants. The land will be leased to OGHC at a nominal rate. We anticipate construction will begin in the summer of 2016 with occupancy in early 2018.